International tuition revenues also rose by 17% in 2015 which surpassed the NZ$1 billion threshold. The three fast-growing sending markets for NZ are India, China, and the Philippines. India is leading the market with 45% growth between 2014 and 2015 alone. Most of the international enrollment growth of the last two years is concentrated in two education sectors: Institutes of Technology and Polytechnics (ITPs) and Private Training Establishments (PTEs). The said growth in both sectors is mainly because of increasing numbers of Indian students. ITP enrollment climbed by nearly 42% over the two years, and by 23% between 2014 and 2015 alone. The PTE sector includes language schools and, while English Language Teaching (ELT) enrollment has been essentially flat over the last two years (+2% between 2014 and 2015), overall PTE numbers are up by more than 45% (including nearly 19% between 2014 and 2015). This Increase in Indian enrollment accounted for just over 80% of overall ITP growth and about 60% of overall PTW growth last year. Immigration New Zealand (INZ) recently revealed that many institutions have more than 30% visa decline rates for Indian applicants over the six months from 1 December 2015 to 31 May 2016. 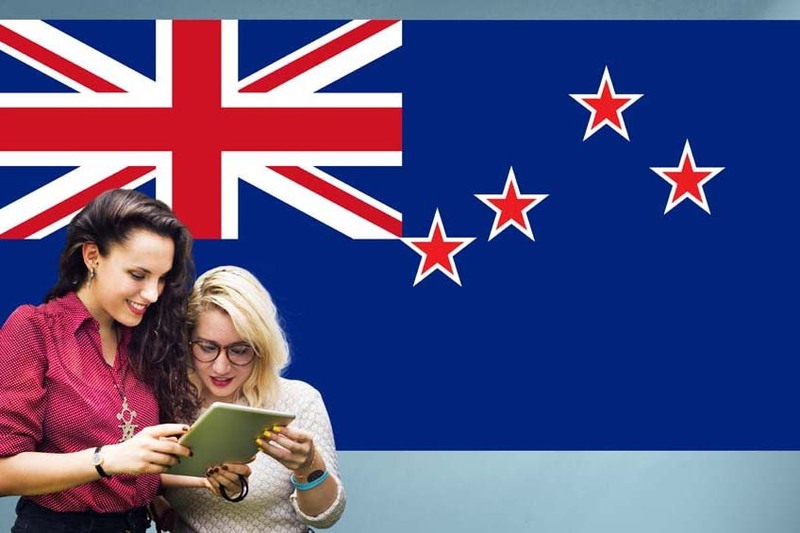 INZ has indicated that visa applications are generally declined if they think that the applicant is not a bonafide student, or the applicants do not have a strong economic background to support themselves during their studies in New Zealand. However, overall approval rates for Indian applicants have floated around 49% over the past year.